We Refuse to Cooperate Similar Looking by Claudio Rasano is portrait series photographed outdoors, in daylight, posed in front of a plain white paper background. 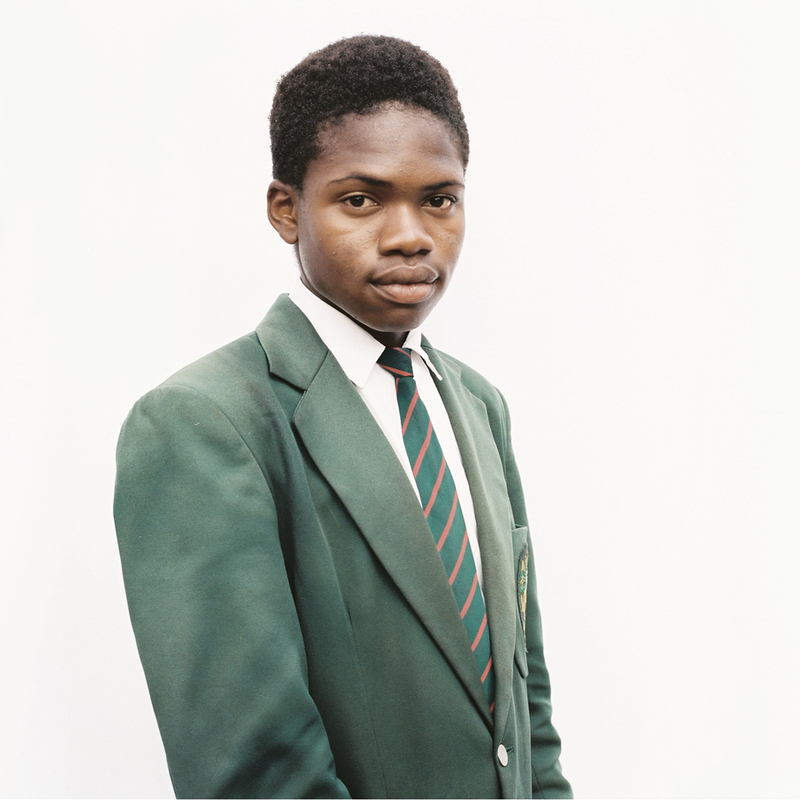 Uniforms are compulsory in all state schools and in most private schools in South Africa. As a result, it is not unusual to see parents wondering around the school yard at collection time, dazed and confused, trying to pinpoint their little one among all the other similar-looking first graders. Children themselves have been known to rebel against uniforms, especially as they approach that awkward age characterized by the need to fit in and the desire to stand out, all at the same time. Some experts, too, have spoken against school uniforms on the grounds that they suppress individuality and diversity. 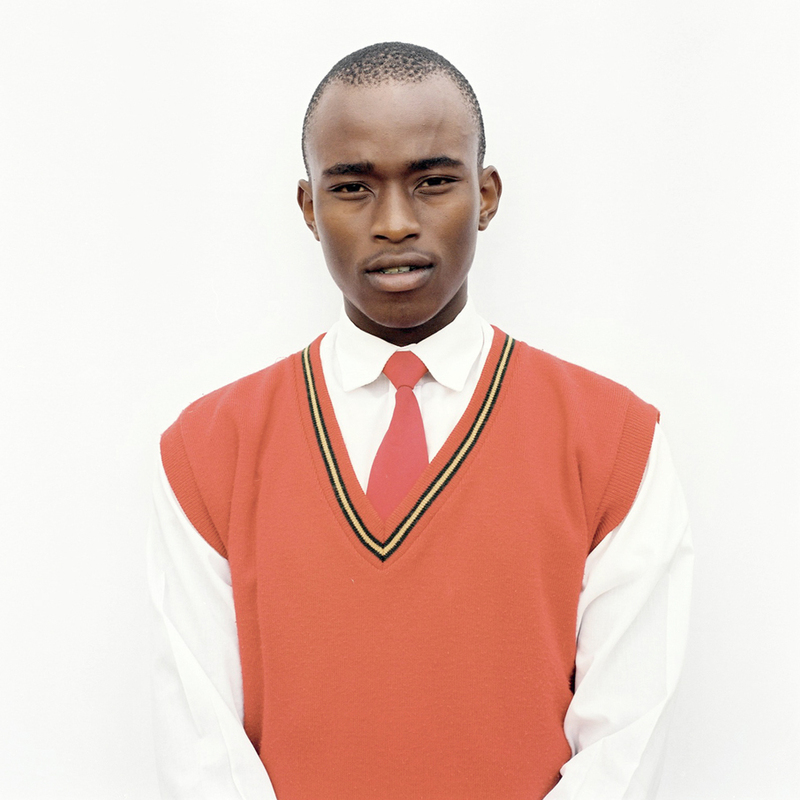 Most South African schools have very specific uniform requirements, from regular day-to-day wear to sports wear. They also set the exact dates when students must switch between summer and winter uniforms, though school authorities are usually willing to make allowances if prevailing weather conditions refuse to cooperate. Wrangles in the student-teacher-parent triangle have been known to occur around, for example, the length of one of the items of the uniform (the skirt), or the precise shape of another item of the school uniform (the shoes). 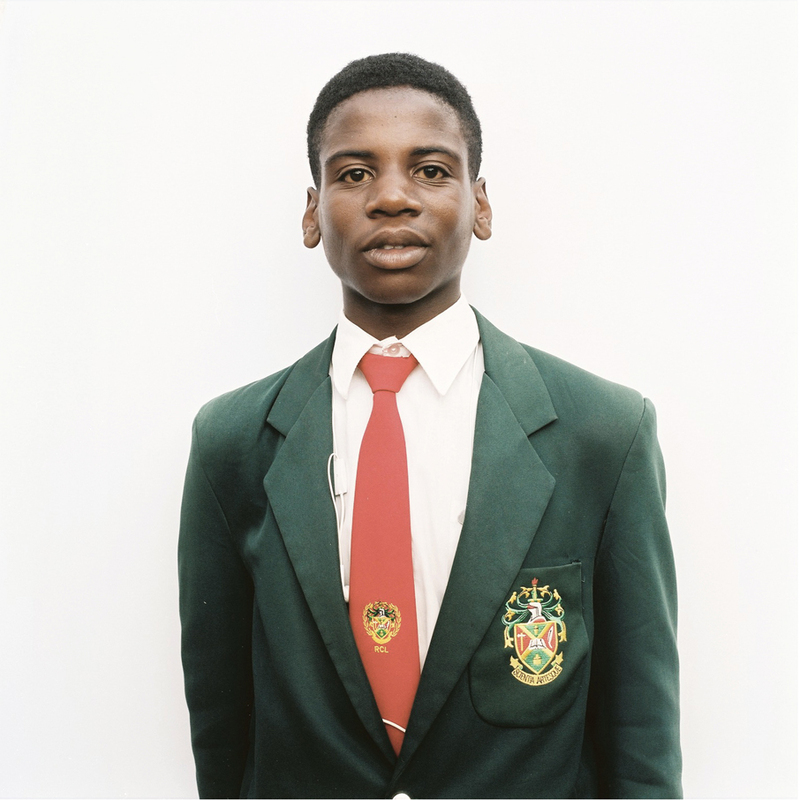 Be that as it may, all points to the conclusion that school uniforms will remain a fixture in the lives of young South Africans. The proponents of the policy say that school uniforms instill a sense of belonging; strengthen the feeling of pride in the school; and foster team work and camaraderie. Furthermore, many parents and teachers see school uniforms as one of the ways to promote discipline and enhance the learning environment. 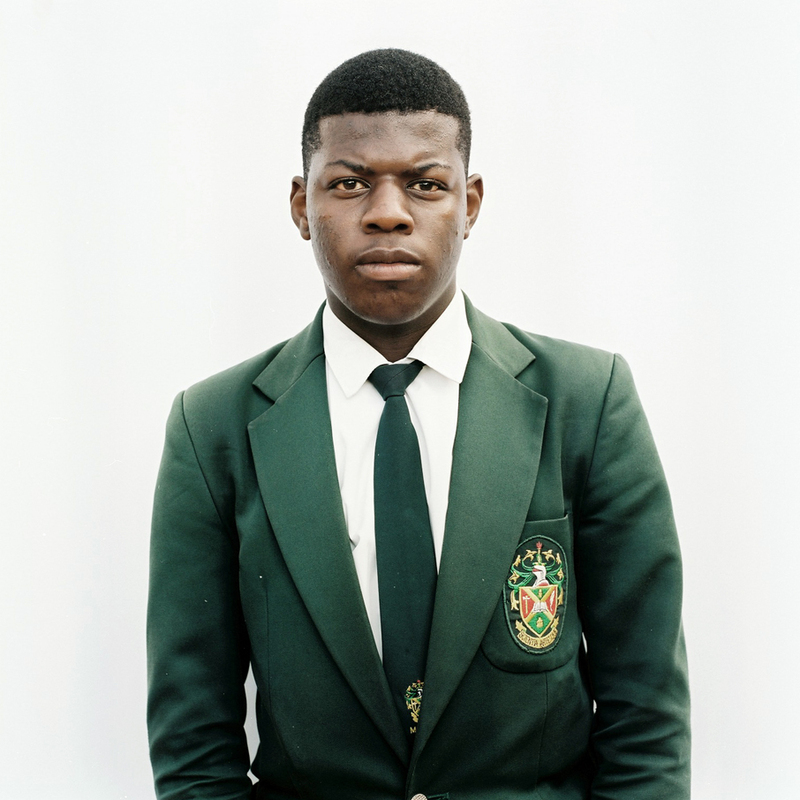 Some also say that wearing uniforms helps eliminate class distinctions, which is a somewhat dubious claim, since as a rule little South Africans from difference social backgrounds go to very different schools. In any case, school uniforms certainly contribute to eliminating competition in the matter of personal dress. They also eliminate the time spent wondering “what to wear today” in the mornings. Middle-class parent of (spoilt) toddlers and teens usually find that school uniforms are beneficial for their pockets. Since their heirs have fewer chances to show off branded items of clothing, there is less pressure to acquire them. However, less well-off parents often find that school uniforms are too expensive. A grade one boy's basic summer uniform, for example, typically includes shorts, two white short-sleeved shirts, shoes, three pairs of socks and a pullover; most schools also require a tracksuit, a blazer, and possibly a tie and a cap. Add to that the winter uniform (long trousers, long-sleeve white shirt, etc. ), and the result can be a serious financial strain. 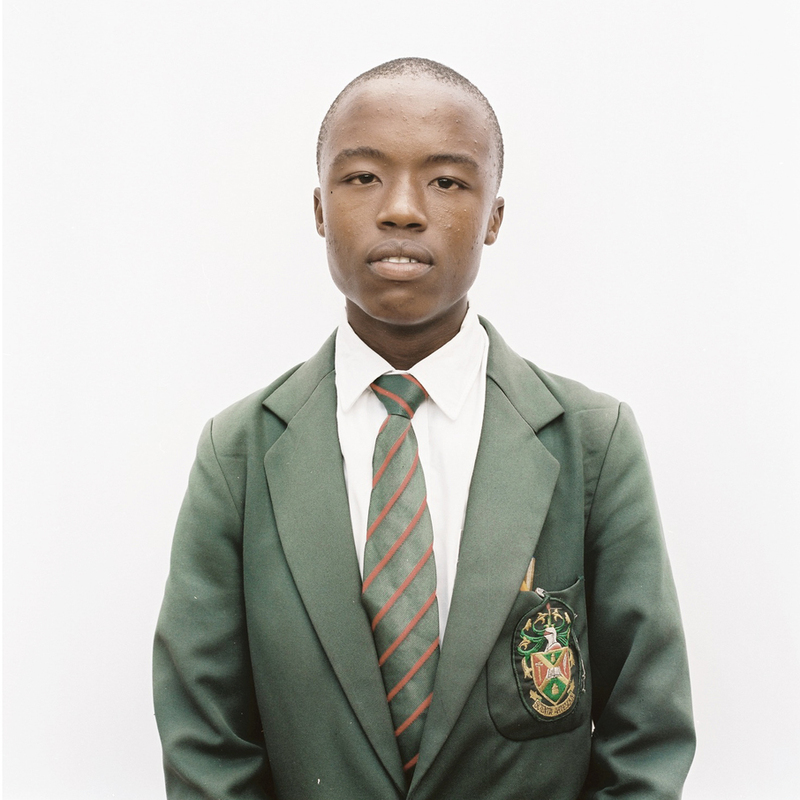 So serious, in fact, that many organizations and drives have sprung up in the country with the sole aim of supplying school uniforms to learners in disadvantaged communities. In addition, practically all schools have shops where parents can purchase second-hand items of school uniform and sell the ones their children have grown out of.